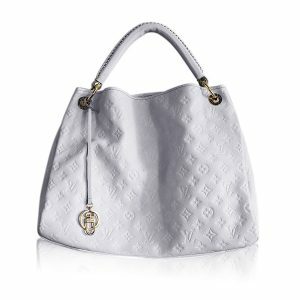 Condition You’re viewing this beautiful Louis Vuitton Brea MM Rose Angelique Handbag which comes with original receipt and dust bag. 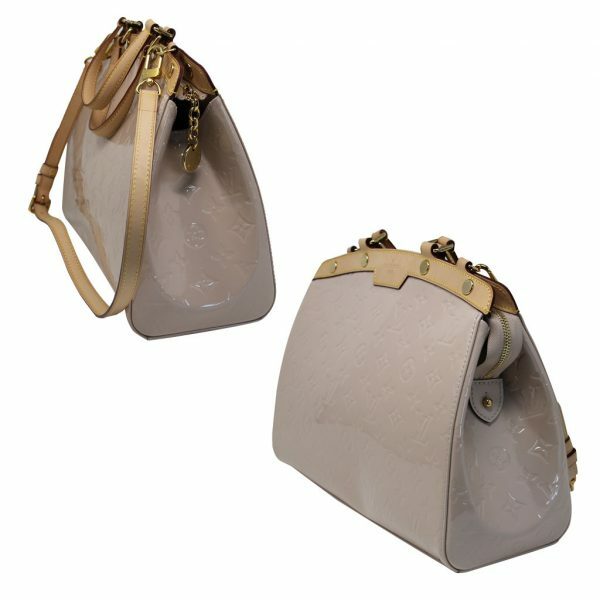 This Brea bag looks like new! There are very minimal signs of wear. 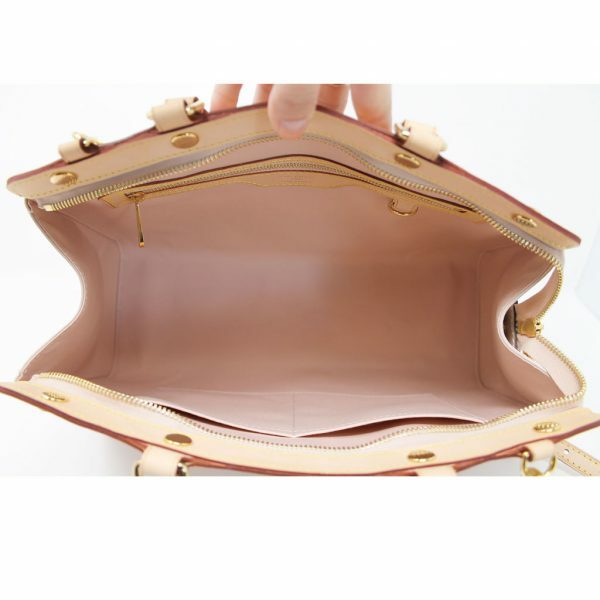 On the exterior you will see one small black spot on the left side of the purse, near the side piping, which is pictured in the listing. 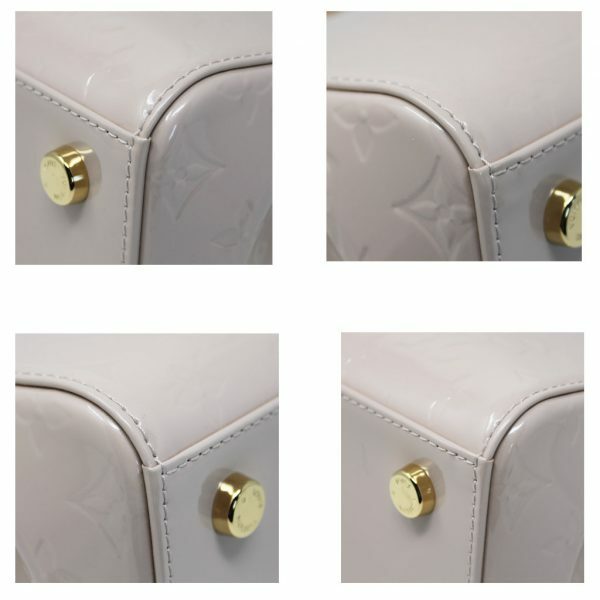 There are no scratches, scuff marks, rips or tears on the exterior Rose Angelique patent leather. The corners and piping are all in excellent condition. 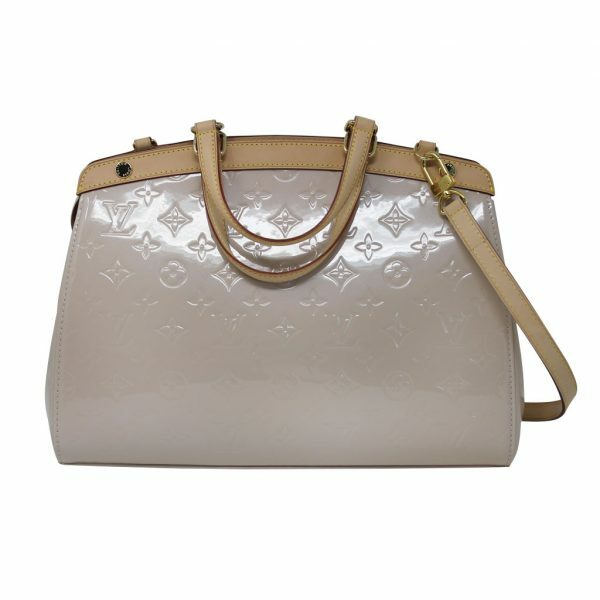 The cowhide leather trim at the top of the purse shows no discoloration or scratches. The cowhide leather handles are also in excellent condition with no discoloration from handling. 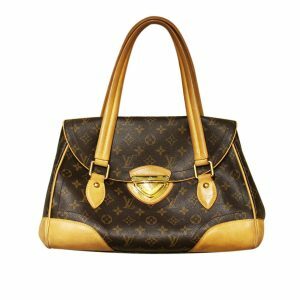 You can carry this purse comfortably on your shoulder with the detachable, adjustable shoulder strap which has a drop of 14″ – 16″. 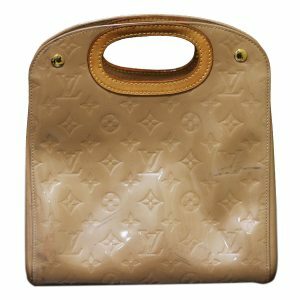 As you look on the bottom of the purse, you will see the four gold tone feet which are in excellent condition and show no tarnish or scratches. 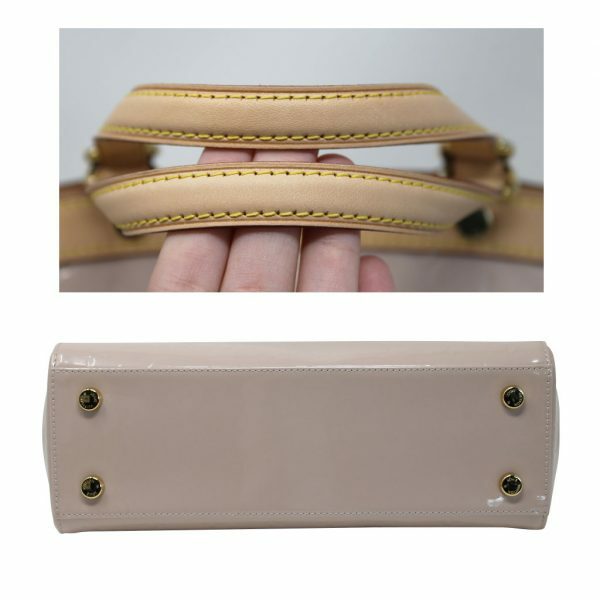 The top of the purse has a gold tone zipper which works properly. 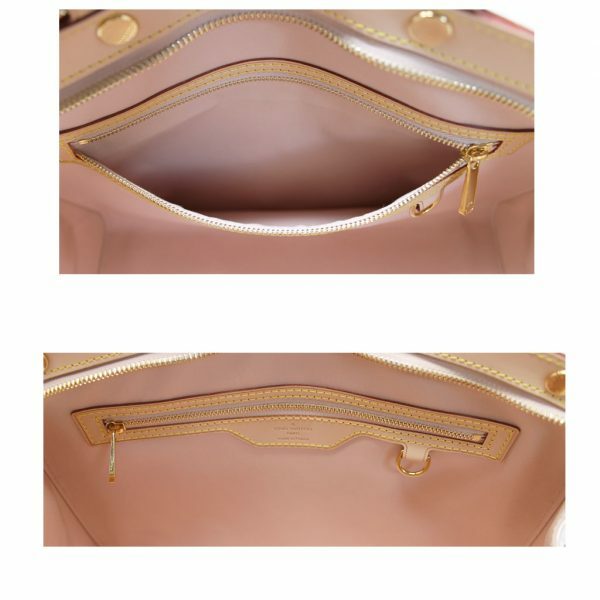 The interior has a beautiful Rose textile lining with one zippered compartment and two small pocket compartments. The interior looks brand new. There are no foul odors, or pen marks on the lining. There is one very faint pink mark on the very bottom of the lining which can only be seen up close. 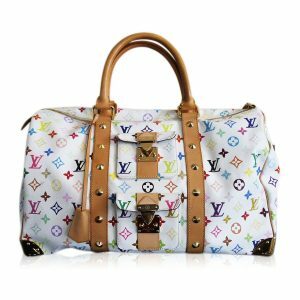 You will not find another Louis Vuitton Brea in this condition for this amazing price. 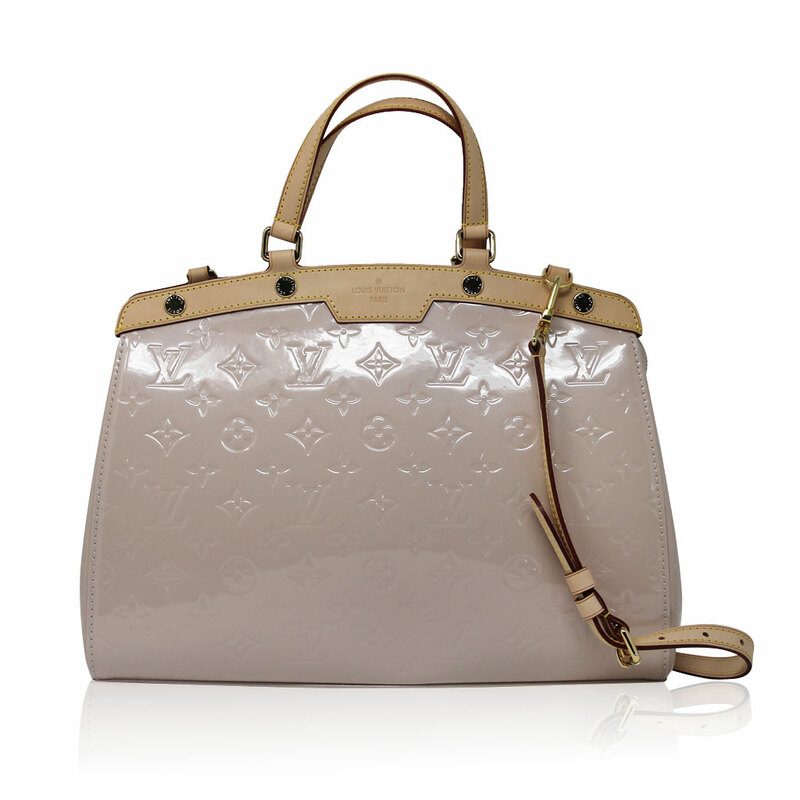 Buy this Louis Vuitton Brea Rose Angelique now or make us your best offer. Comes with original receipt and dust bag.